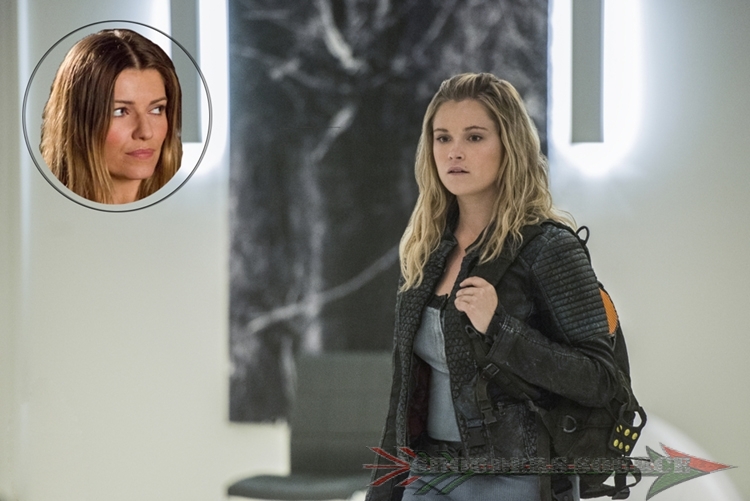 Another mysterious Elgius prisoner has landed on Earth and will have a very crucial existence with The 100 and the Grounders. Meet Charmaine, the woman with a taste for power. Milicevic will have a recurring role along with Jordan Bolgar, will star as Zeke, the explorer on The 100, which is set to debut its fifth season in February 2018.